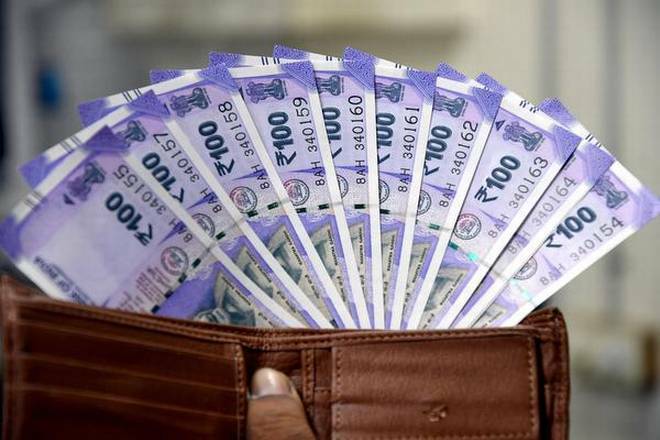 The rupee weakened by 15 paise to trade at 71.38 against the US dollar in early trade Monday amid heavy foreign fund outflows and subdued domestic equity markets. 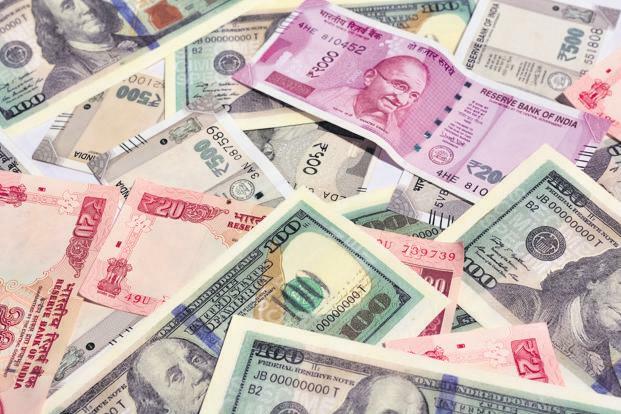 Mumbai: The rupee weakened by 15 paise to trade at 71.38 against the US dollar in early trade Monday amid heavy foreign fund outflows and subdued domestic equity markets. At the forex market, the domestic unit opened weak at 71.35 and slipped further to 71.46. However, it pared some losses to trade at 71.38. The rupee had closed 7 paise lower against the greenback Friday at 71.23. On a weekly basis, it had registered a loss of 8 paise. Foreign portfolio investors (FPIs) sold shares worth a net Rs 966.43 crore, while domestic institutional investors (DIIs) bought equities to the tune of Rs 853.25 crore Friday, provisional data showed. Brent crude futures, the global oil benchmark, was trading 0.11 per cent lower at USD 66.19 per barrel. The dollar index, which gauges the greenback's strength against a basket of six currencies, dipped 0.17 per cent to 96.74.